At CIGI, John will primarily be researching the implementation of the United Nations Declaration on the Rights of Indigenous Peoples (UNDRIP) in Canada and internationally. His work will compare religious protection for indigenous peoples in UNDRIP with religious protection in Canada’s constitution, Australian law and American law; assess indigenous dispute settlement systems in the aforementioned countries; explore the protection of indigenous land rights within an UNDRIP context; and look at developments in international law for the protection of intangible cultural heritage of indigenous peoples. 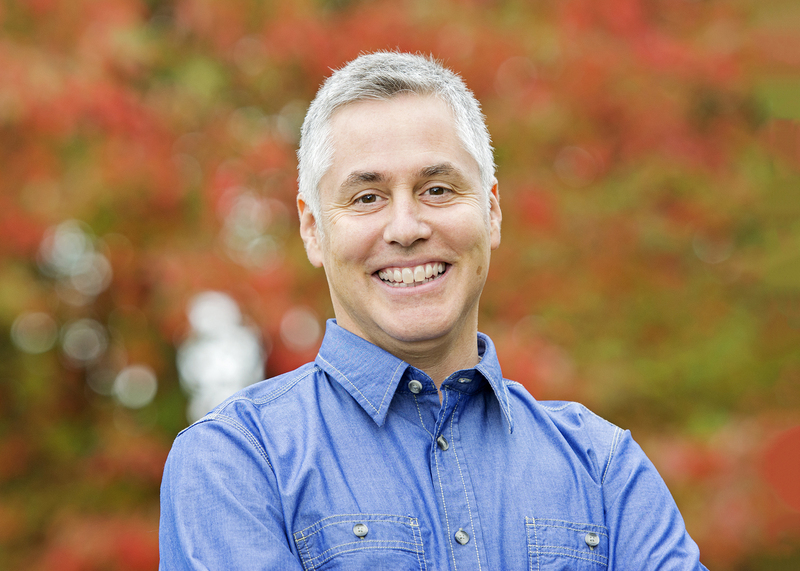 Prior to joining CIGI and the University of Victoria, John was professor and Robina Chair in Law and Society at the University of Minnesota Law School; professor in the faculty of law at the University of Toronto; associate professor and First Nations legal studies director, faculty of law at the University of British Columbia; and associate professor and director of the intensive program in Lands, Resources and First Nations Governments at Osgoode Hall Law School. John has also guest lectured at law schools around the world, teaching in the areas of constitutional law, indigenous law and environmental law. John received the 2017 Killam Prize in Social Sciences, which recognizes career achievements of eminent Canadian researchers. John is also a recipient of an Aboriginal Achievement Award in Law and Justice and a 2012 recipient of the Indigenous Peoples Counsel (IPC) from the Indigenous Bar Association, for honour and integrity in service to indigenous communities. He is a fellow of the Trudeau Foundation, and a fellow of the Academy of Arts, Humanities and Sciences of Canada (RSC), Canada’s highest academic honour. John is Anishinabe/Ojibway and a member of the Chippewas of the Nawash First Nation in Ontario, Canada. John’s publications include Recovering Canada: The Resurgence of Indigenous Law; Canada’s Indigenous Constitution; Freedom and Indigenous Constitutionalism; and Drawing Out Law: A Spirit’s Guide, all from the University of Toronto Press. He holds a B.A. in political science and history, an M.A. in geography, and a J.D. and an LL.M. from the University of Toronto. He also has a Ph.D. from Osgoode Hall Law School and an LL.D. from Dalhousie University.